3. Consolidating and enlarging the VCEs network including new organisations, training centres and circuits. By sharing good practices and testing training circuits, the partners intend to provide an innovative instrument whose quality is built upon standards commonly agreed and verified experts working on the field. 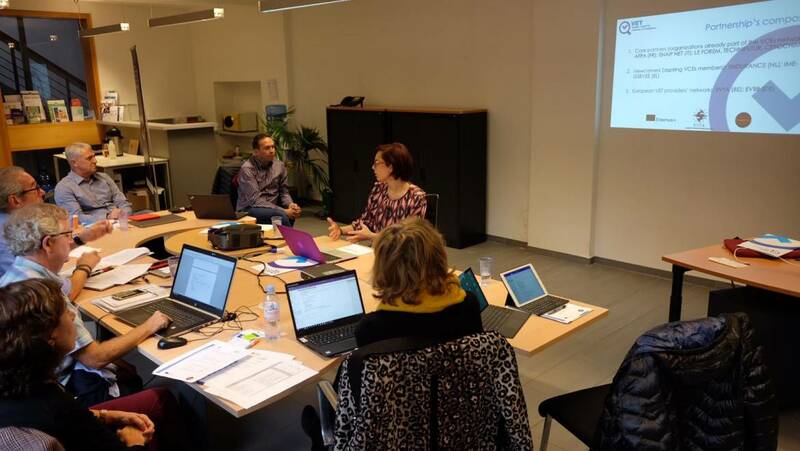 The ETTE project clearly privileges a bottom-up approach in the propagation of excellence. 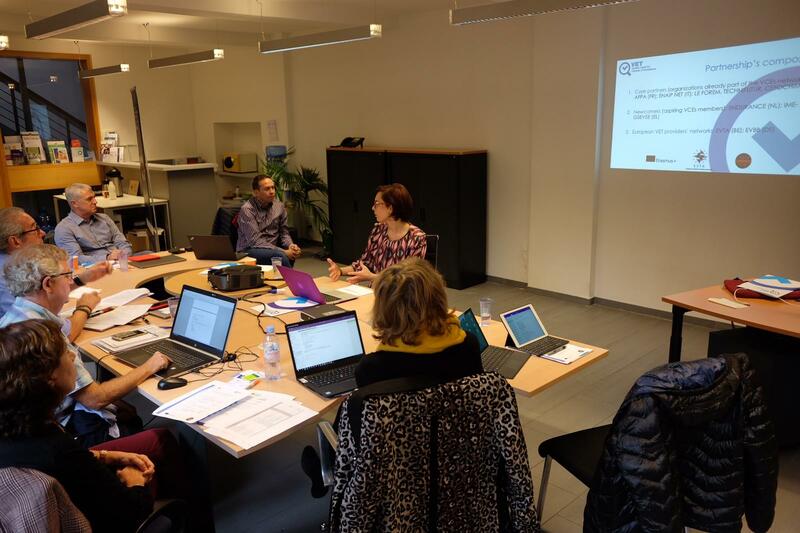 The Erasmus+ KA2 project ETTE, coordinated by EVTA, has started in October 2018.